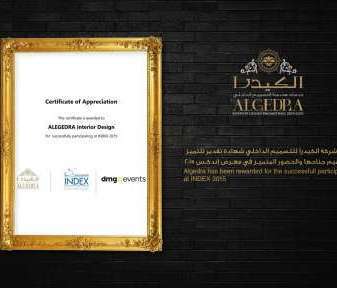 One of the leading interior design companies in UAE, ALGEDRA provides great project planning & specialized villa interior design services. 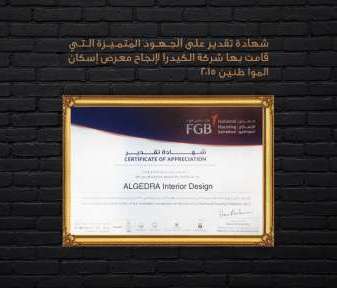 Create an impact with the interior of your office through the help of Algedra Interiors, your partner towards a better business. 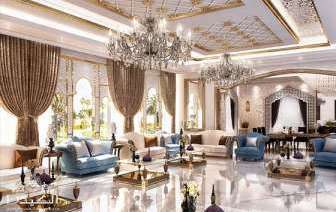 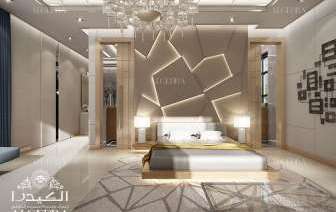 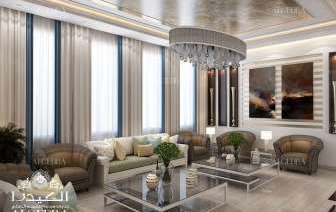 We are interior decoration Company, based in Dubai, specializing in luxury residential projects, décor and interior design. 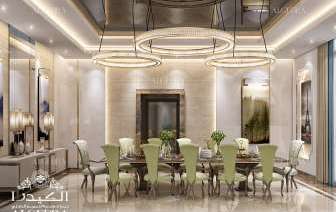 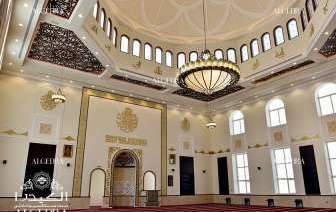 Villa design is not complete without a Majlis – a place where people gather and chat. 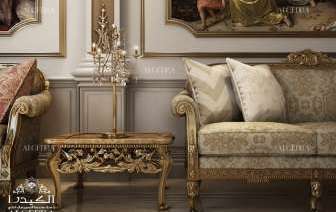 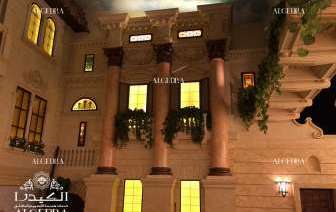 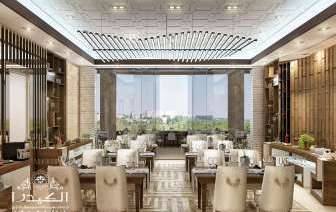 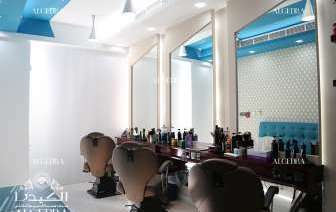 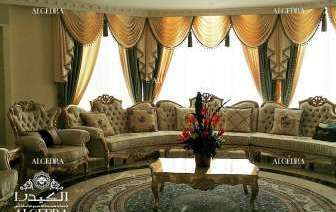 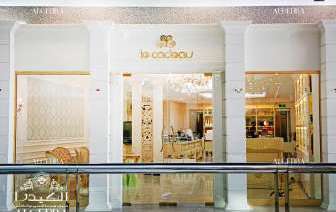 We specialized in luxury & classic Majlis Designs. 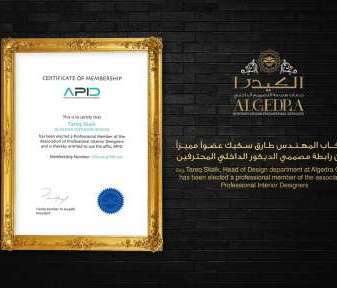 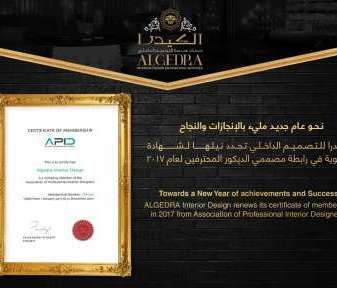 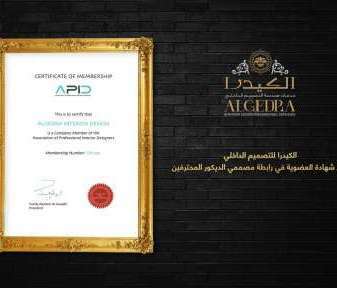 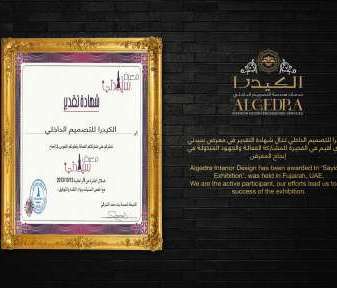 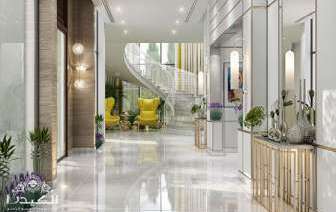 Since Algedra Interior Design established, the team work in ways that made the company stand out between the competitors, distinct pioneer in the world of Interior Design. 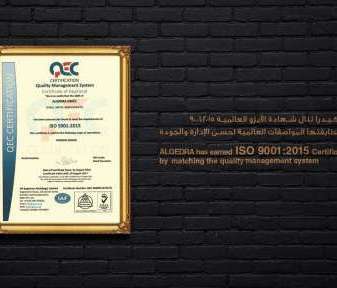 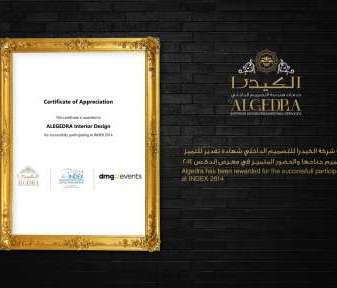 Algedra achieved many Certificates of Appreciation, some of them are here. 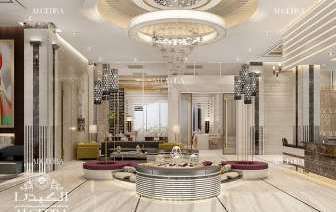 Can gym interior design affect your workout habits?